A former rising star of North East football has left behind life on the pitch to kick-off a career in engineering. Talented midfielder, John McReady, is now in his fourth and final year of an apprenticeship at Responsive Engineering. John, 26, joined Darlington FC as a 10-year-old and went on to play in the first-team squad. In 2010, he signed for York City before moving to FC Halifax Town. But after living out his childhood dream of being a professional footballer, he decided his long-term future lay elsewhere and decided to follow up on his other interest – engineering. 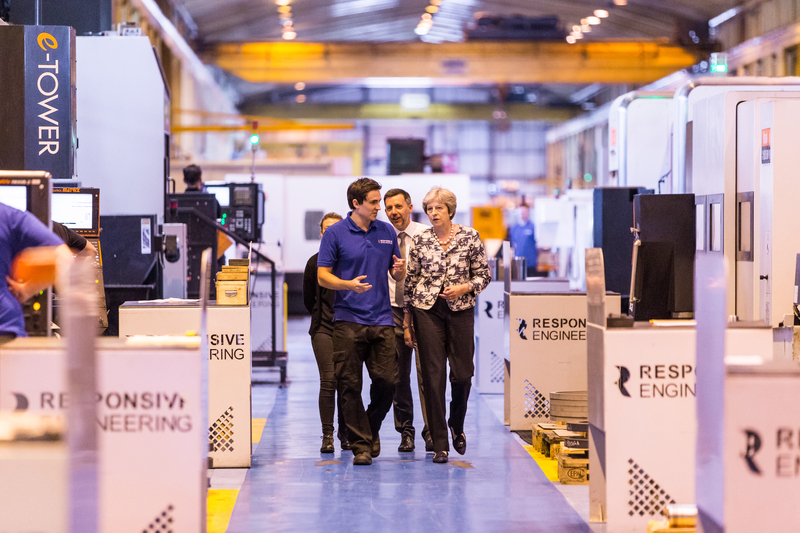 Following studying full-time with Tyne North Training, John started work on the shop floor as a CNC machinist inside Responsive’s state-of-the-art manufacturing facilities in the Armstrong Works. John, who lives in South Shields, said: “Playing football professionally was my dream as a kid, but it came to the point in my career when I realised I had to look for something more long-term. 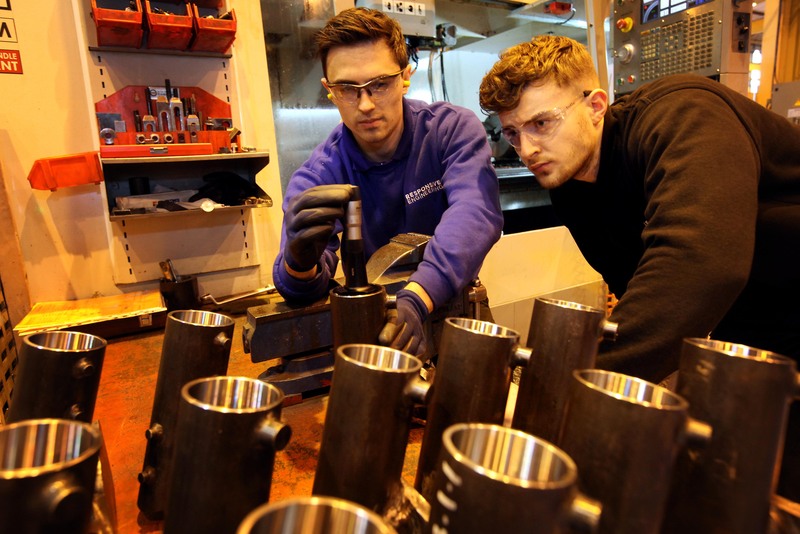 Responsive Engineering is committed to investing in training for the next generation and the new starters are employed in a wide range of roles across the shop floor and the office. Gemma Ashbridge, Head of HR, said: “We believe having an apprenticeship scheme is essential to developing our workforce and we remain committed to providing Apprenticeships. It is a considerable investment to the business and over the four years apprentices will receive a comprehensive training programme. Our dedicated team enjoy passing on their skills and knowledge to the next generation and many of our staff working alongside them are time served apprentices. The Apprentices have all been to college but this is where they will put those skills into practice and learn a trade. You can see what vacancies are currently available at Responsive Engineering here.